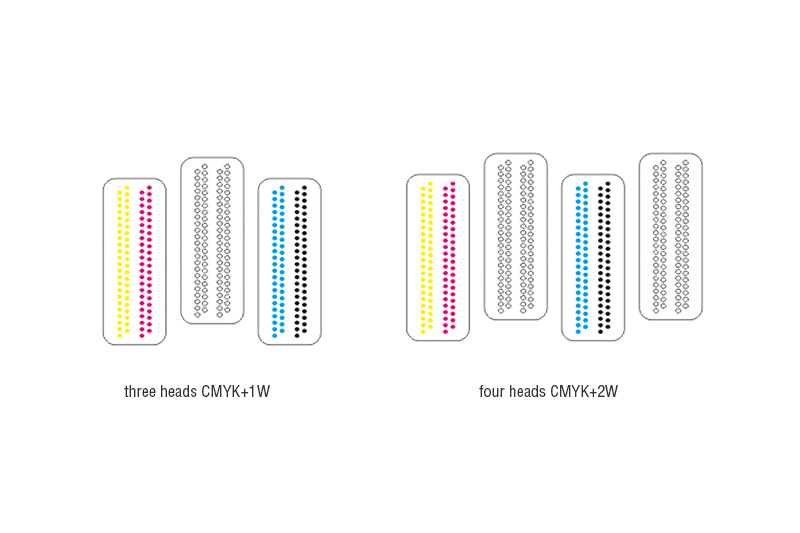 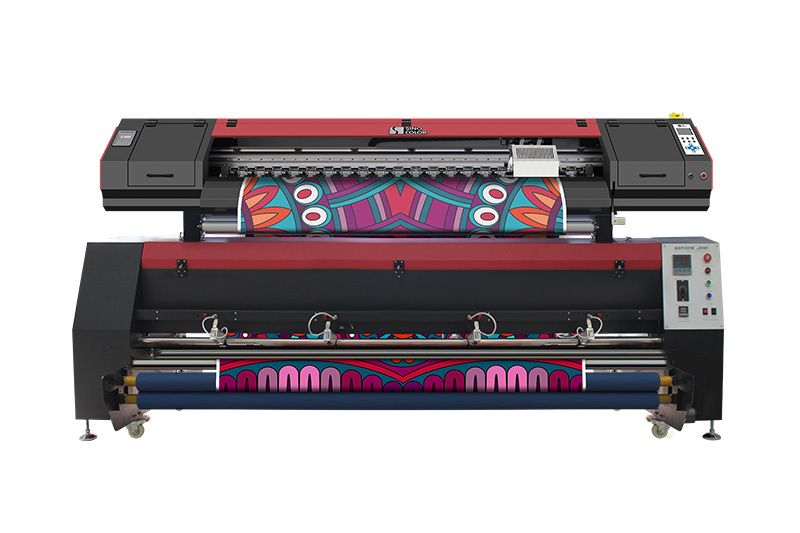 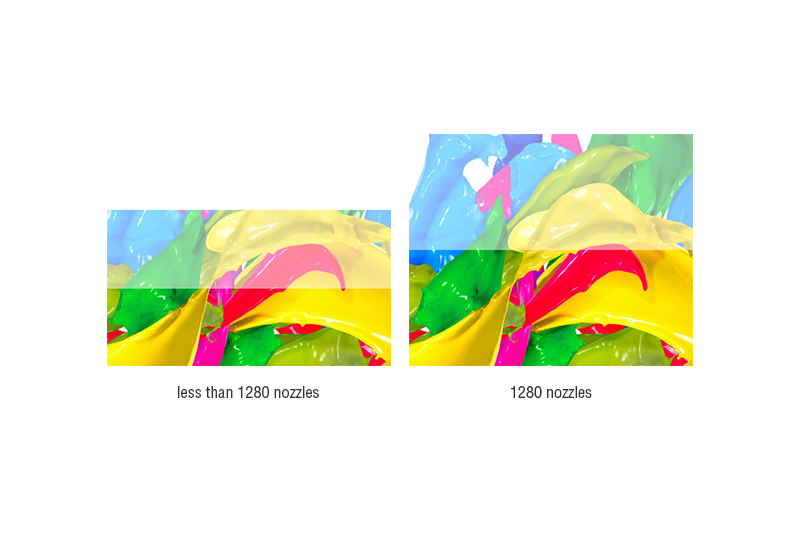 To ensure rich, consistent color at high speed and high resolution, the RUV-3204 features the latest industrial level Ricoh printhead that delivers rich, vibrant, consistent colors during bi-directional printing. 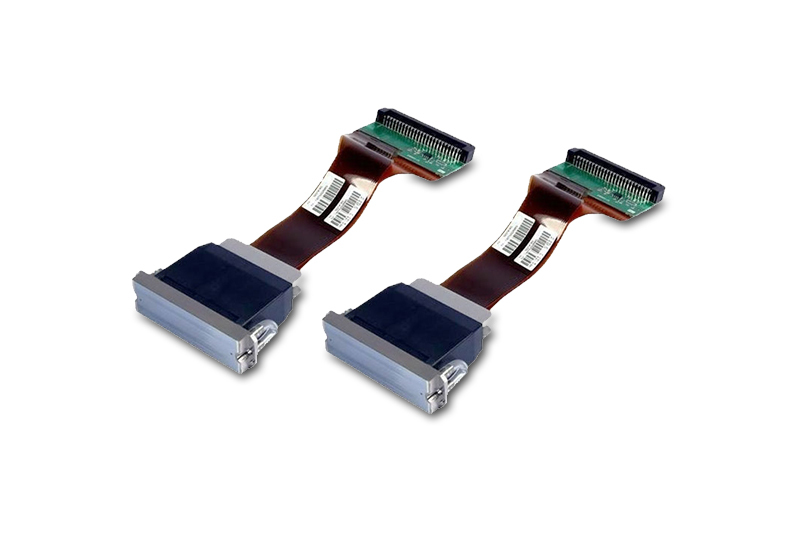 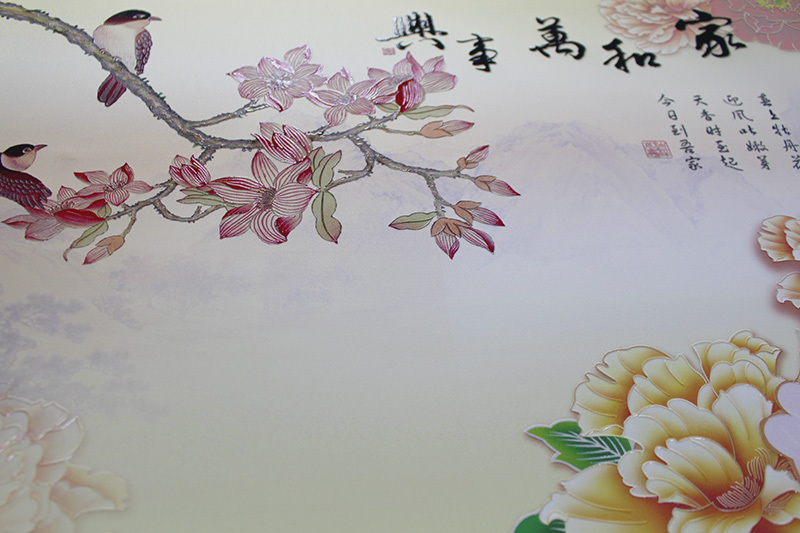 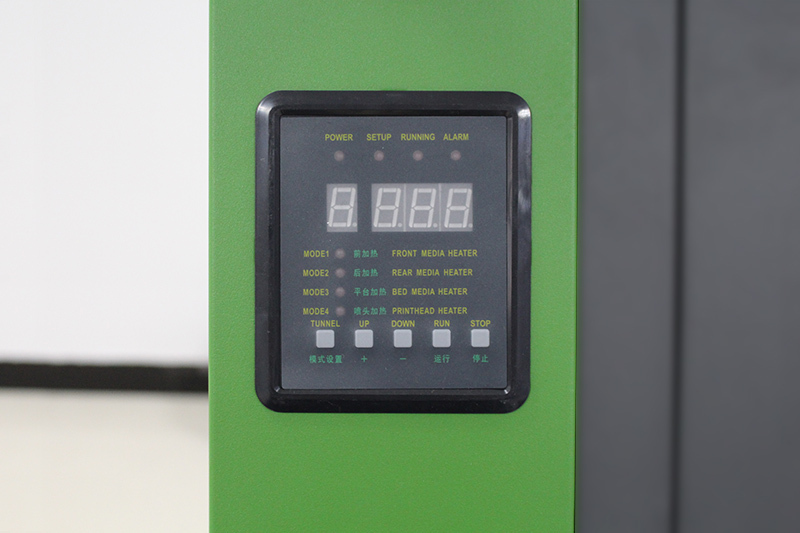 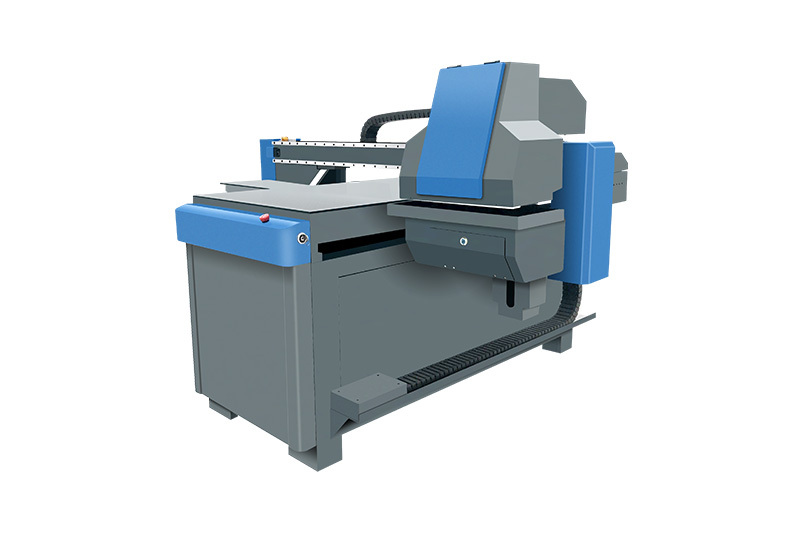 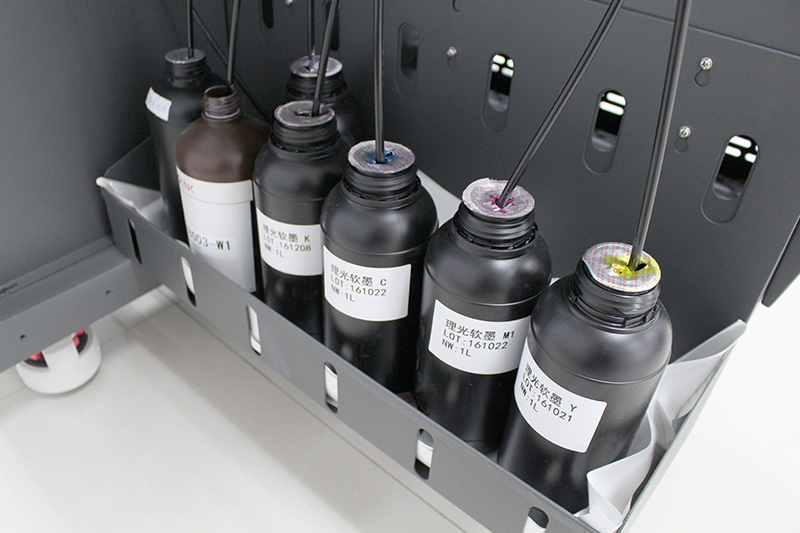 It is designed with longevity and robustness in mind and widely used in many latest industrial inkjet printers. 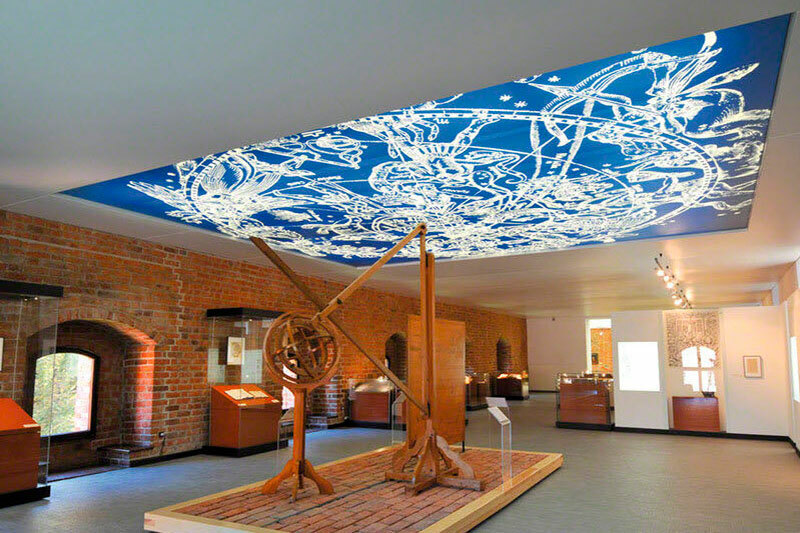 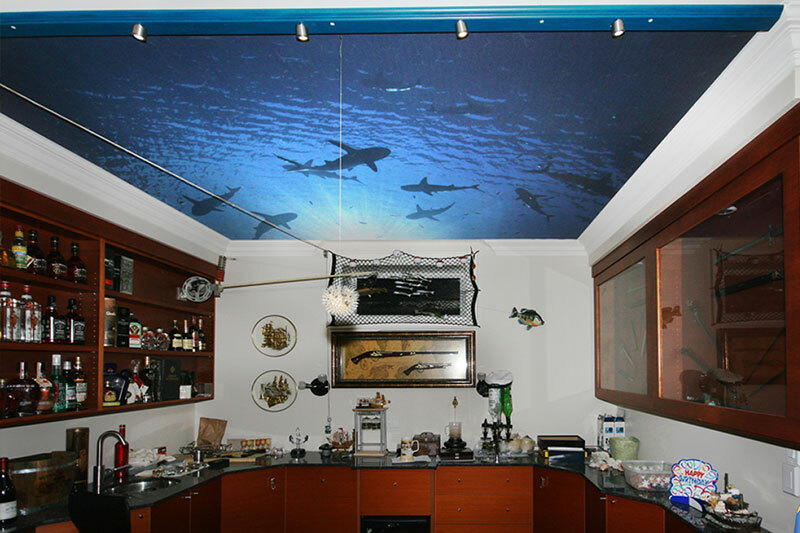 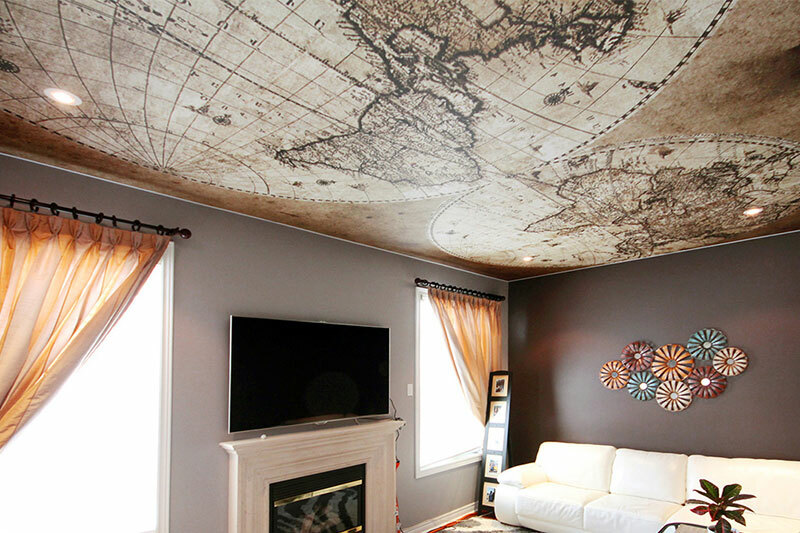 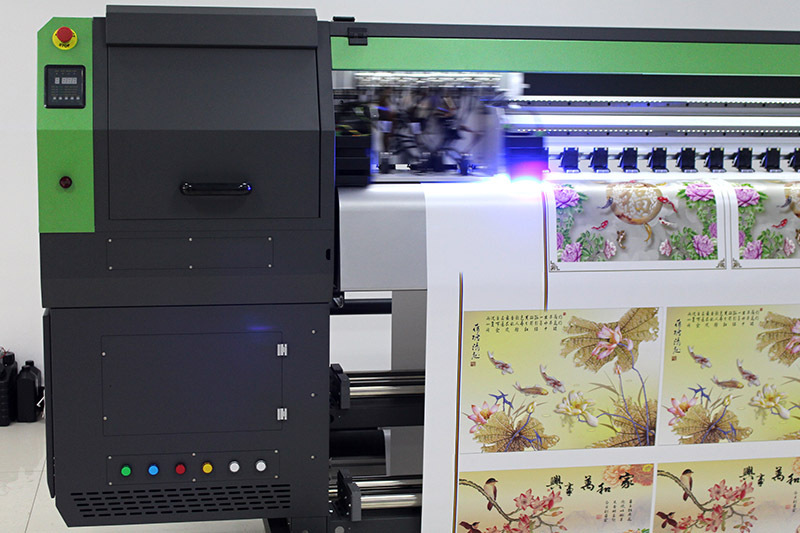 The RUV-3204 prints flawless graphics and text with vibrant UV inks including CMYK, White and Clear Coat for remarkable special effects ranging from gloss or matte finishes to custom textures and simulated embossing. 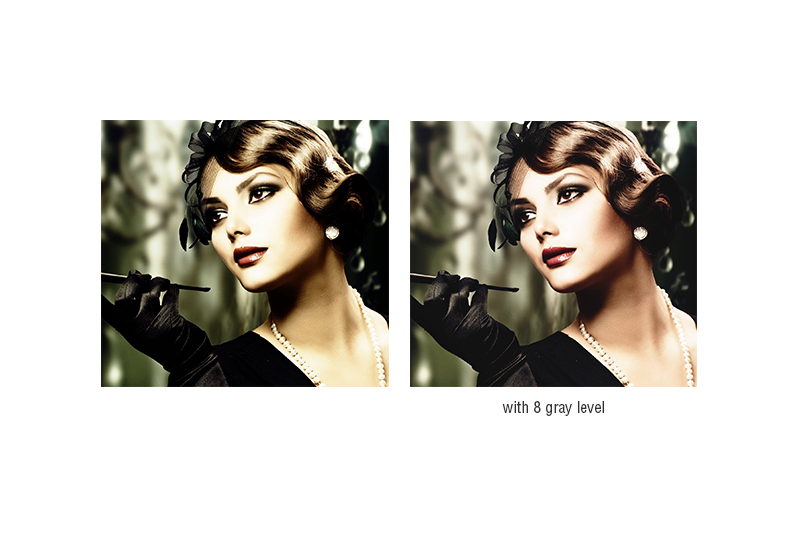 With the new 8-level gray technology, the color contrast parameter now has a much wider range, and the prints look even more vivid than ever. 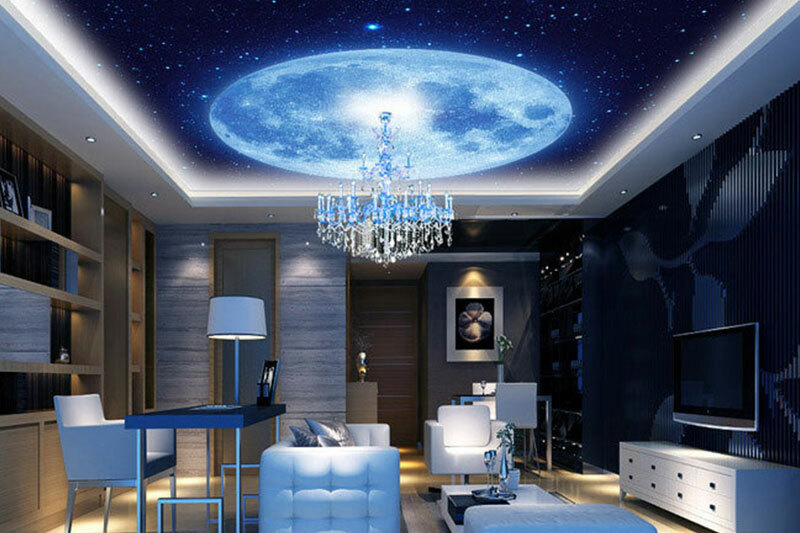 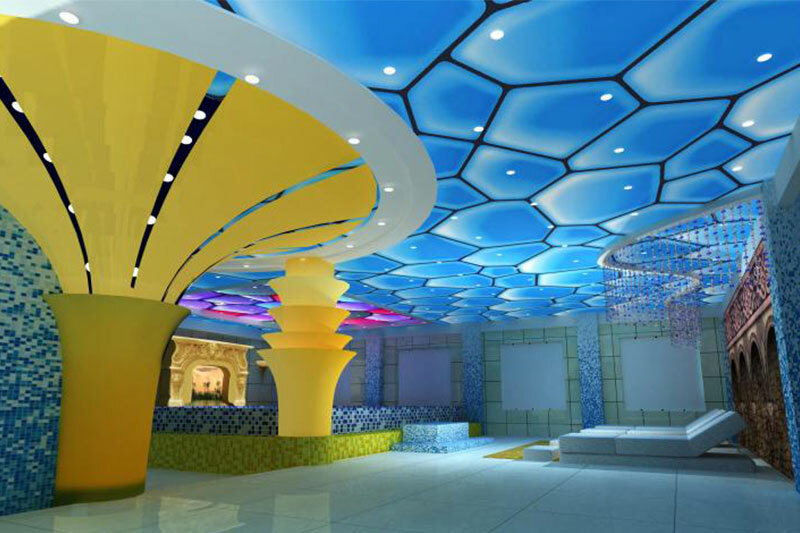 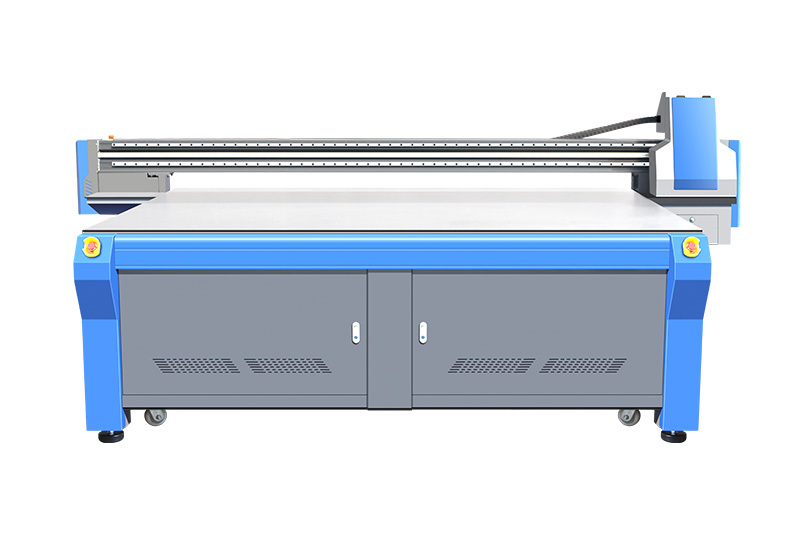 The RUV-3204 is equipped with the high quality UV-LED with all advanced features, long lifespan, low heat, instant on-off. 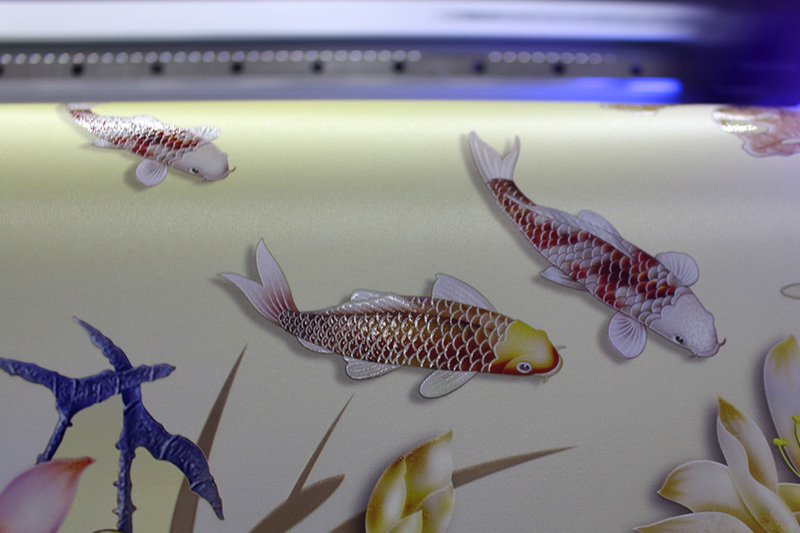 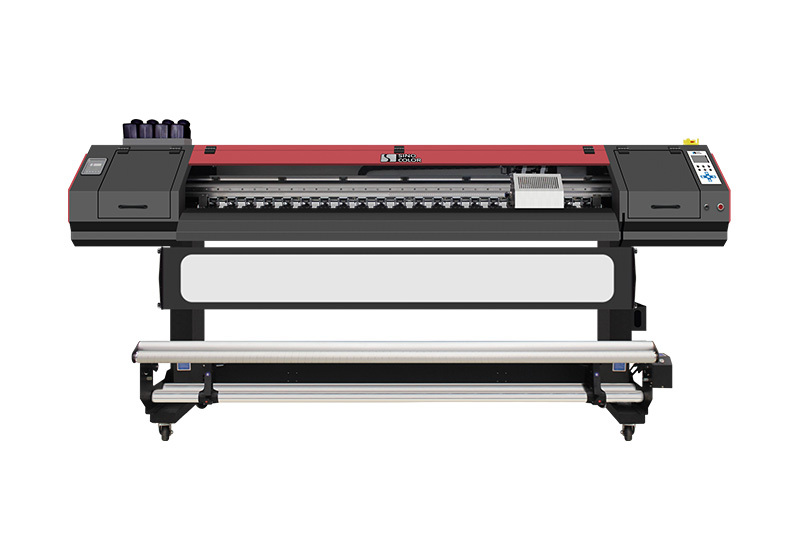 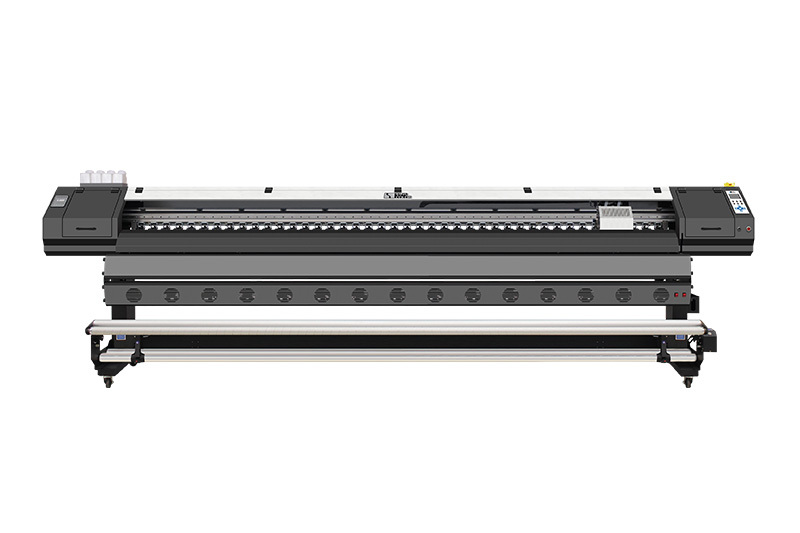 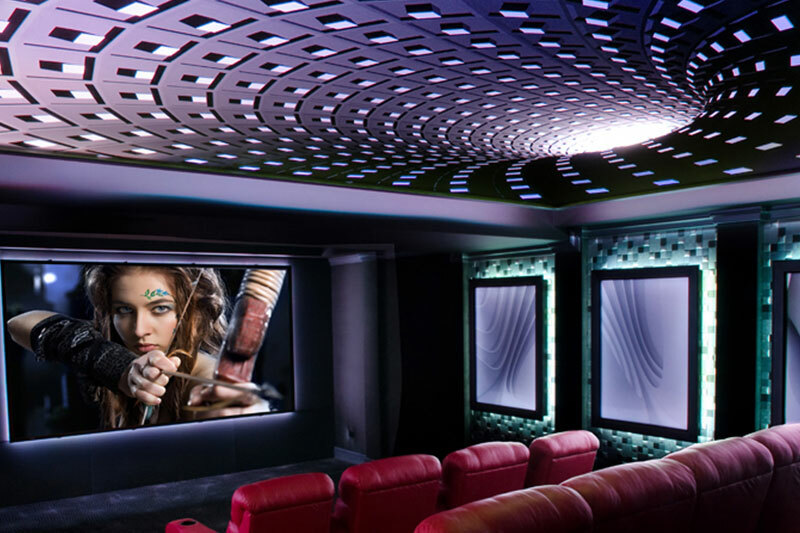 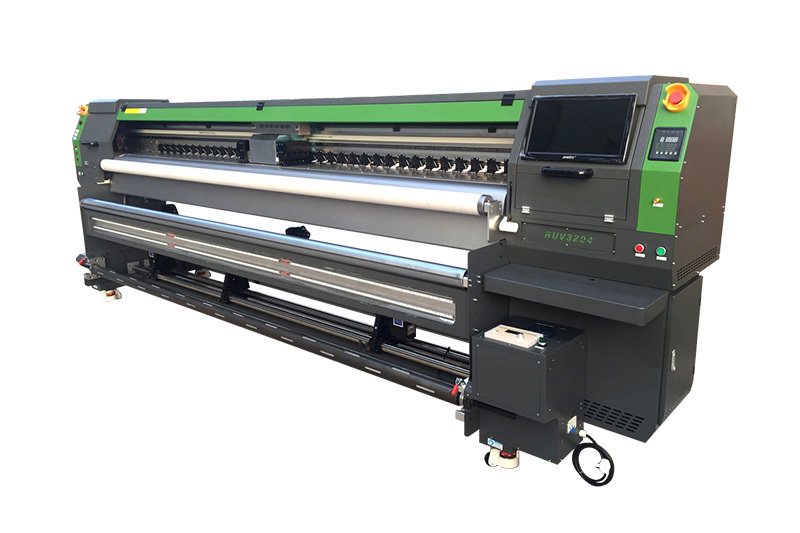 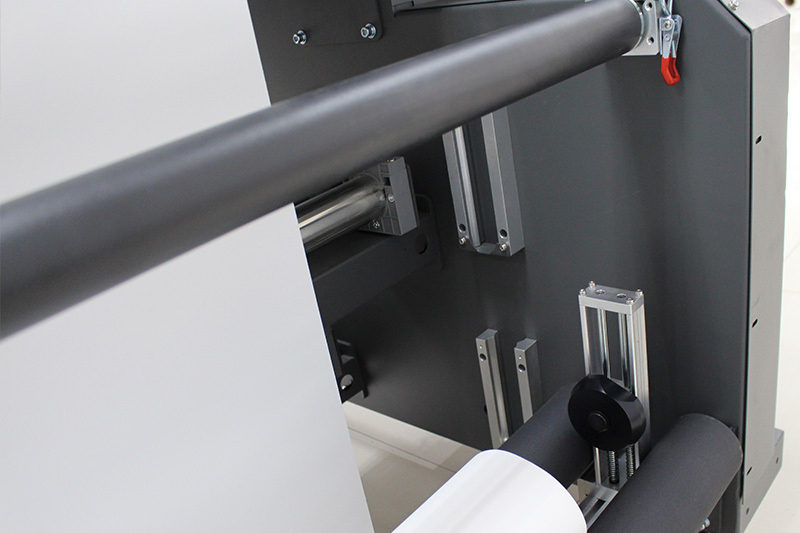 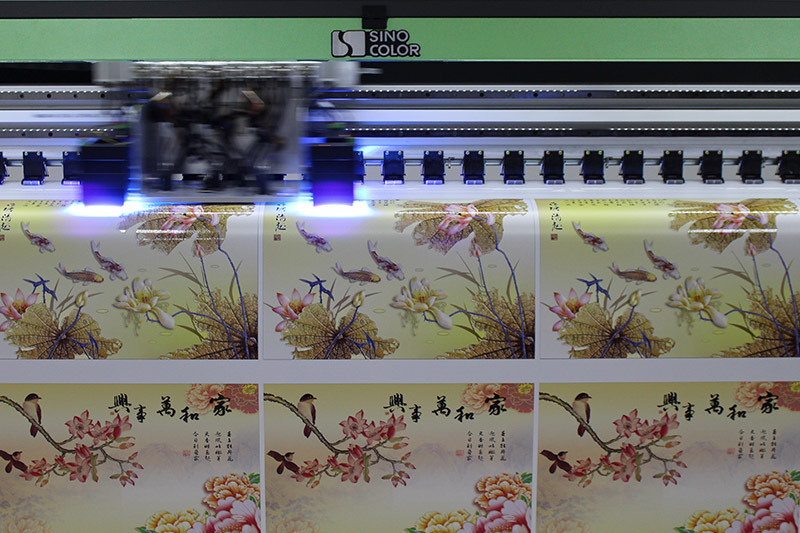 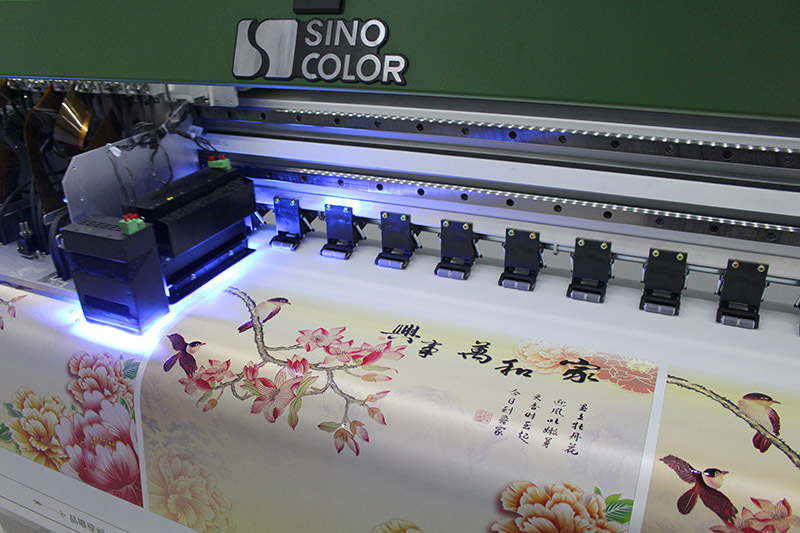 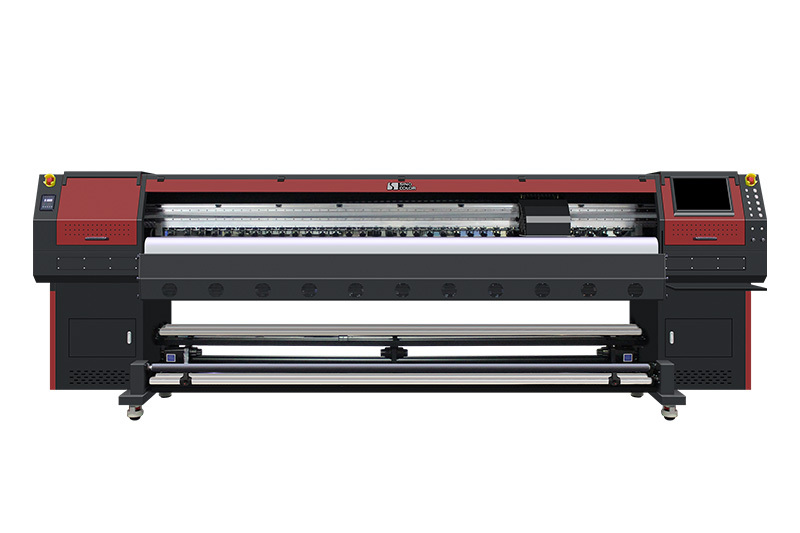 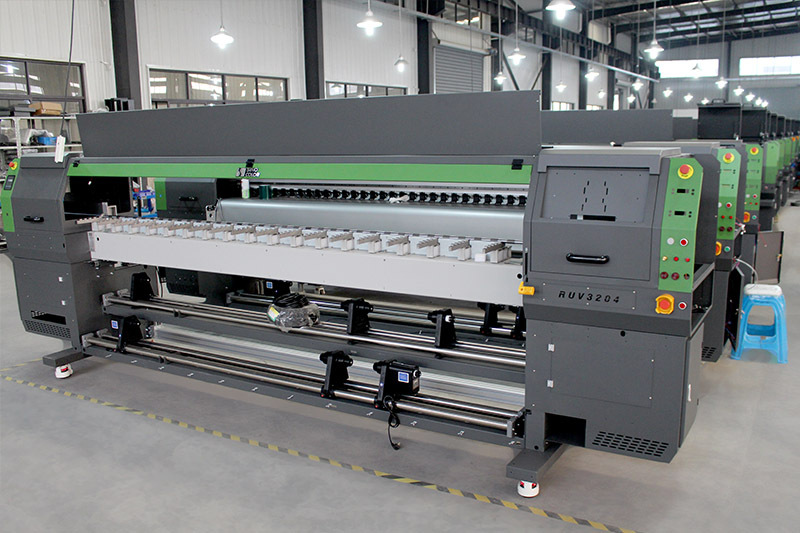 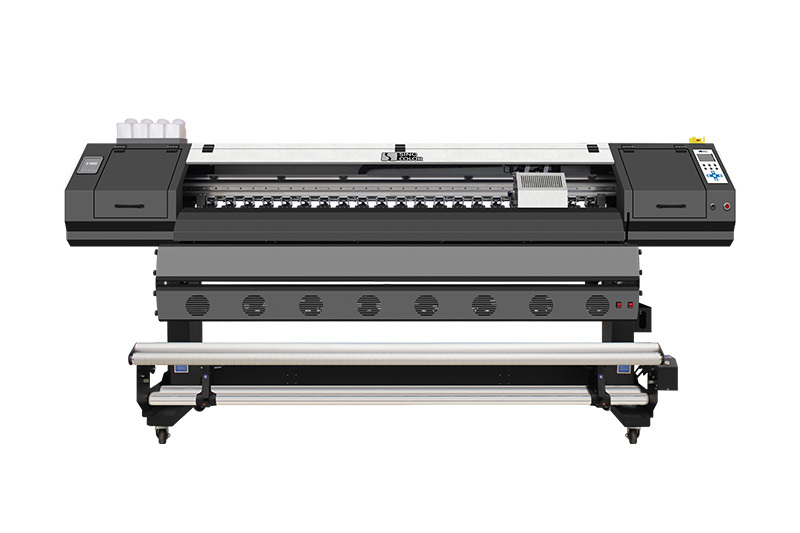 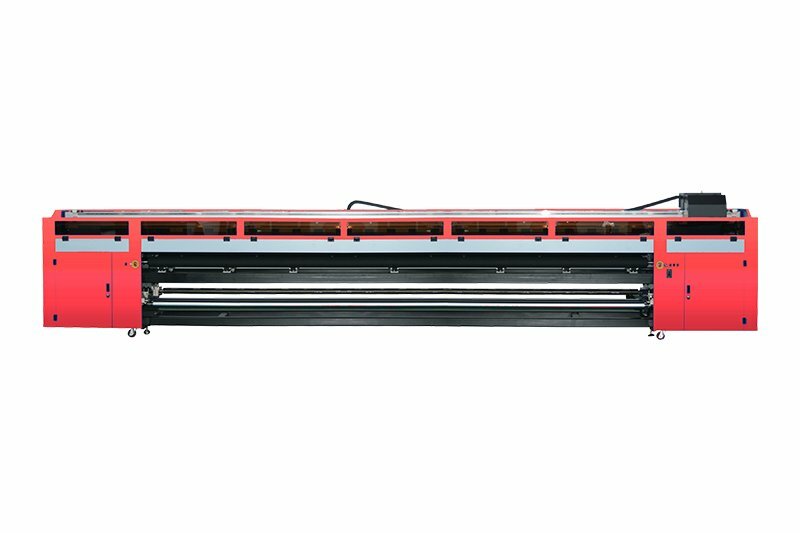 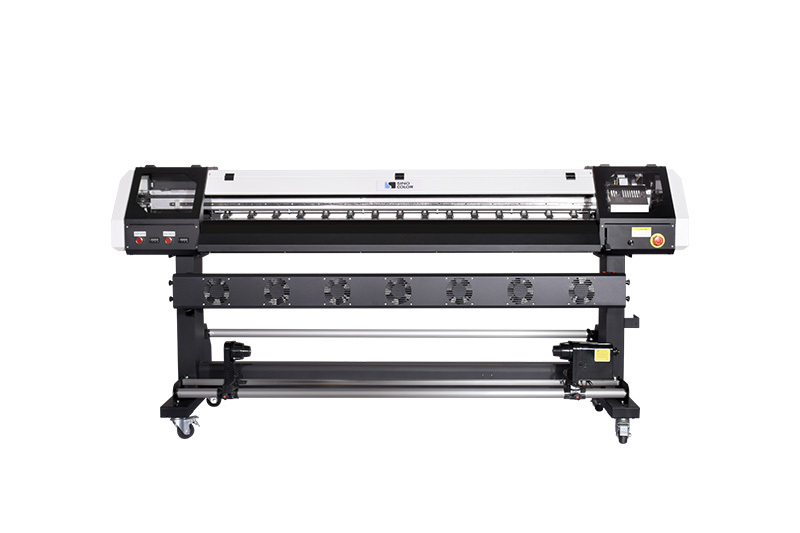 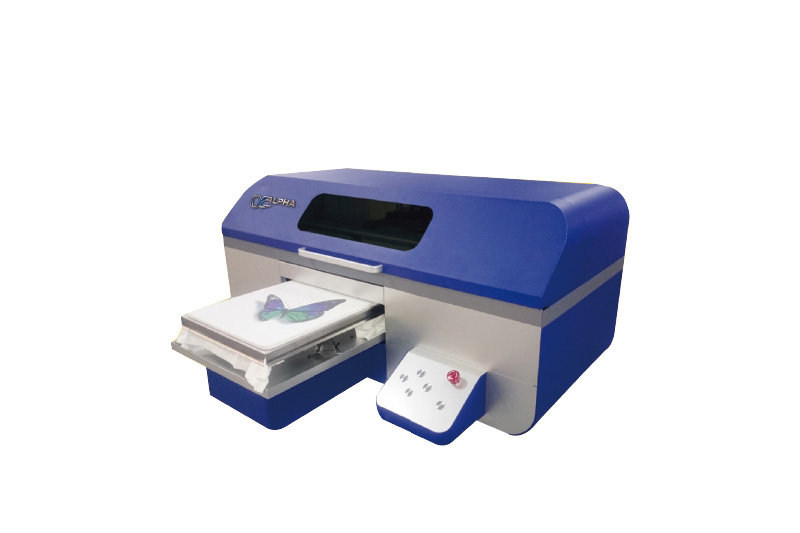 The SinoColor RUV-3204 integrate the tri-heater system, so that the media becomes more uniform and the ink drys faster. 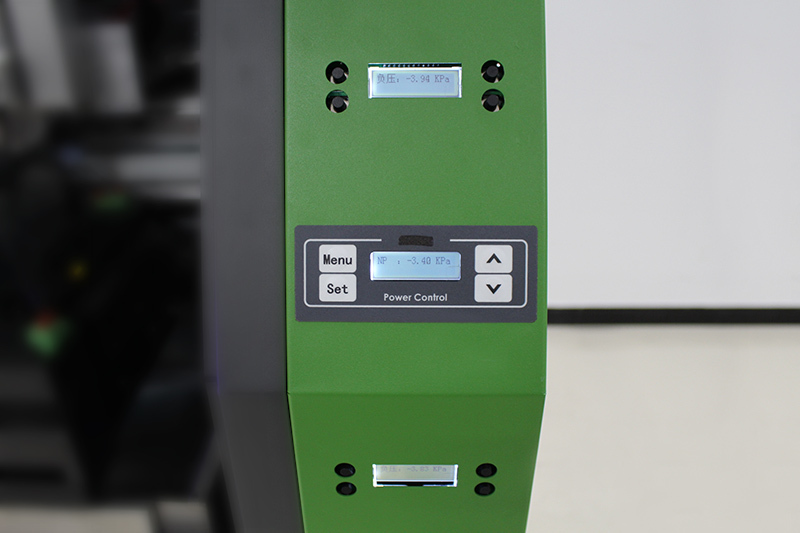 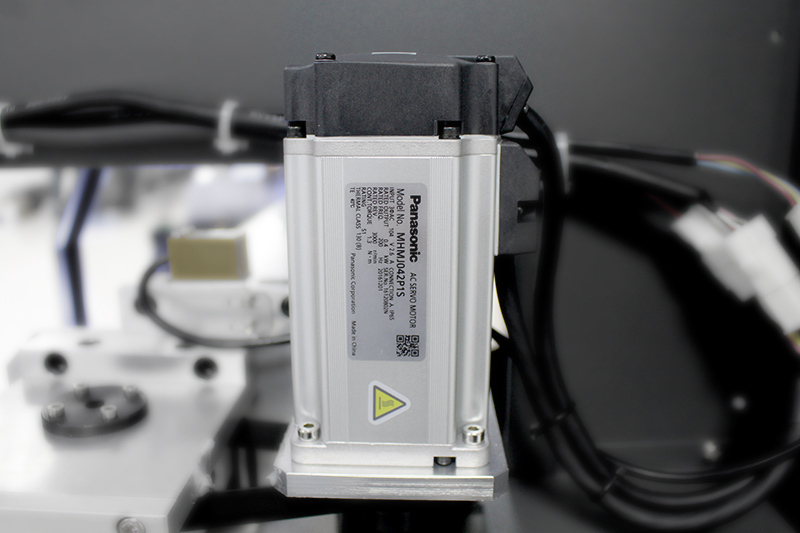 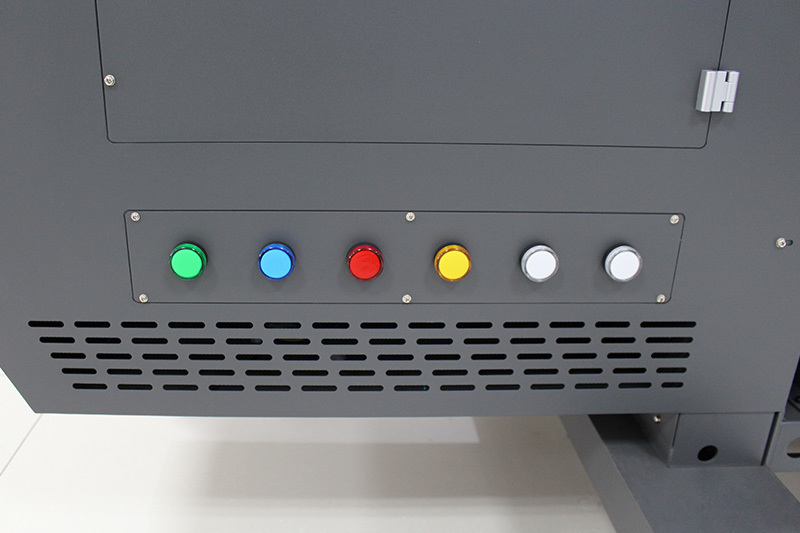 Moreover, the heat controllers have been integrated in one panel to simplify user operation.